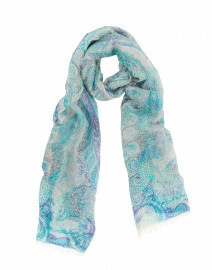 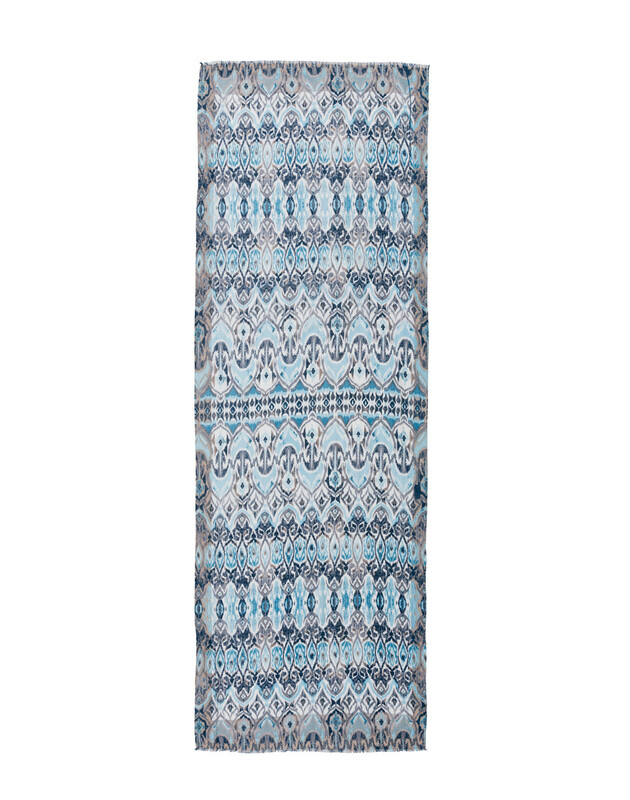 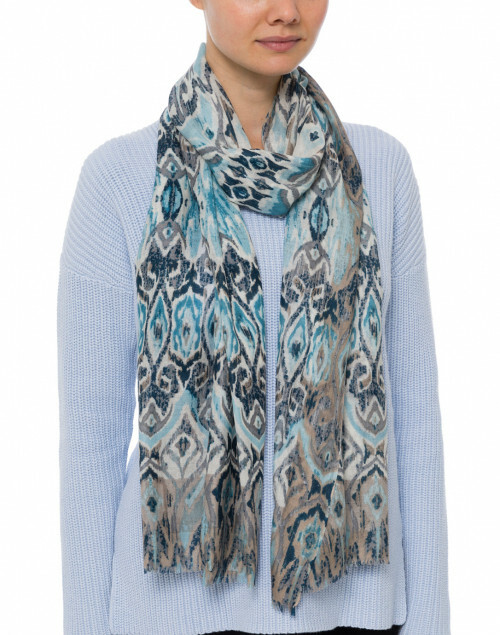 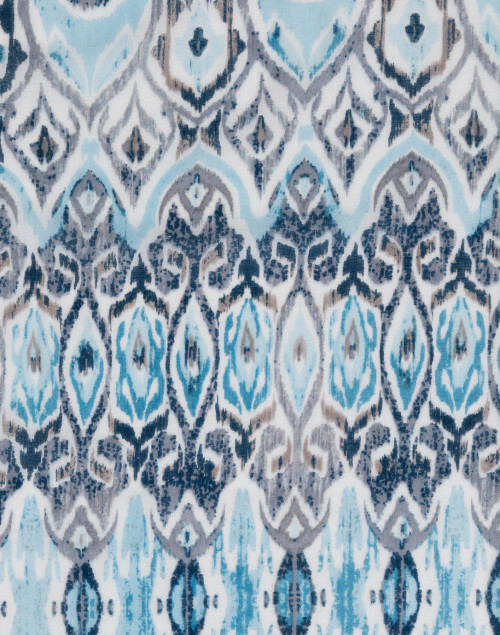 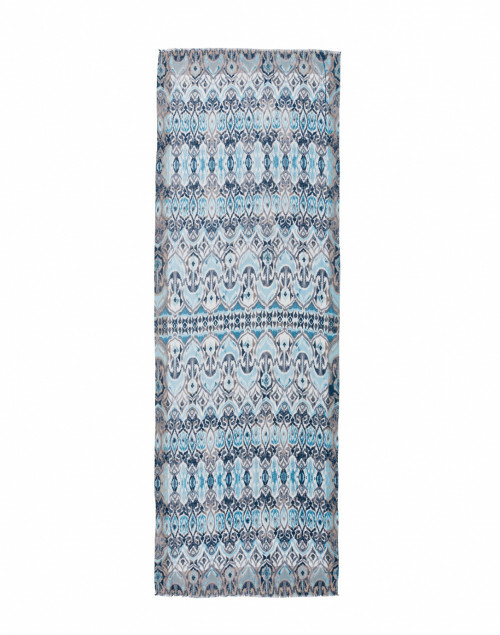 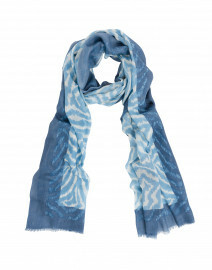 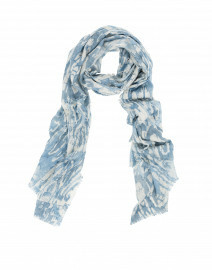 Kinross' contrasts light blue with darker neutral hues in this ikat printed scarf for a sophisticated feel. 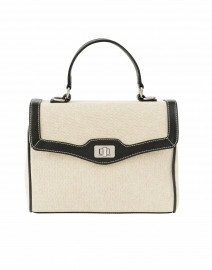 Crafted from luxurious and lightweight cashmere-silk blend, it is finished with fringed edges. 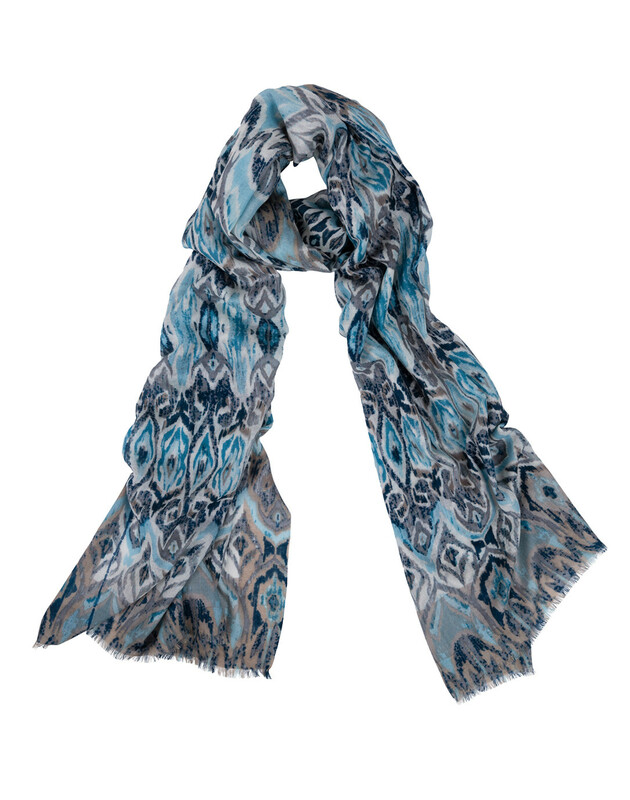 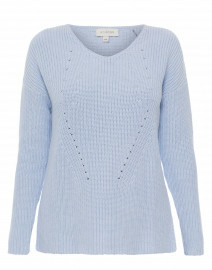 Pair it with a pale blue sweater for a feminine, casual look.